You can add a whole new dimension to your clubhouse with these clubhouse accessories. Some, like the accessory station, allow you to fit lots of new ways up, others (such as the sandbox) are an economical way to make it a bit more interesting. 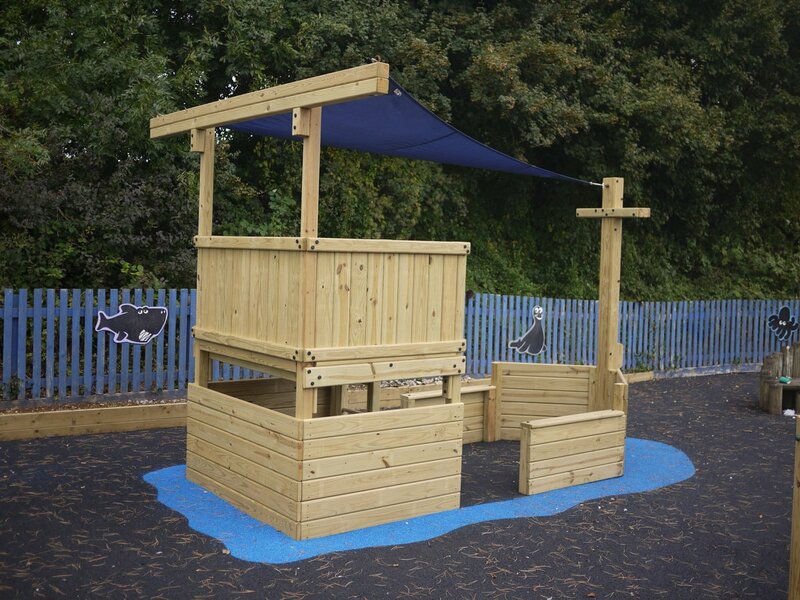 The other advantage is that most of our clubhouse accessories can be fitted at a later date so you can add to your back gardenplayground in the future. Maybe when the children are older and want more playground challenges or to mark a special birthday.